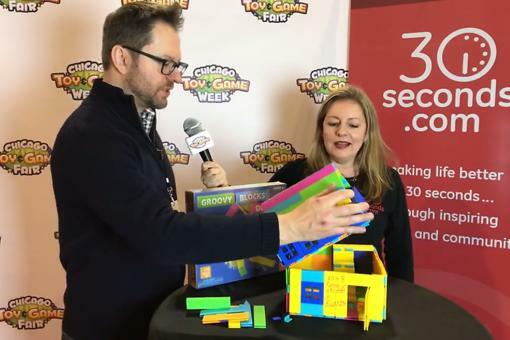 Jim Seymour, co-founder of the toy startup E-Blox, stopped by at the Chicago Toy & Game Fair (ChiTAG) to show us his really cool new line of toys. 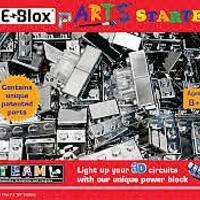 Seymour says the mission of E-Blox is to “have fun ways of learning the fundamentals of STEM, STEAM and STREAM, through electronic construction building toys that enable you to build three-dimensional circuits into your product without any wires.” What? 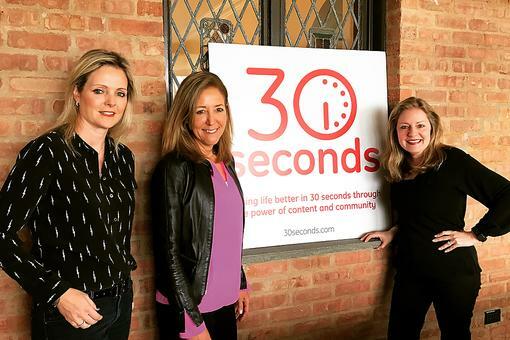 Based in Buffalo Grove, Ill., E-Blix was launched in 2016 by Art Seymour and his sons James and Joseph after more than 90 plus years of combined experience as entrepreneurs, inventors and designers in the educational toys and wireless industries. 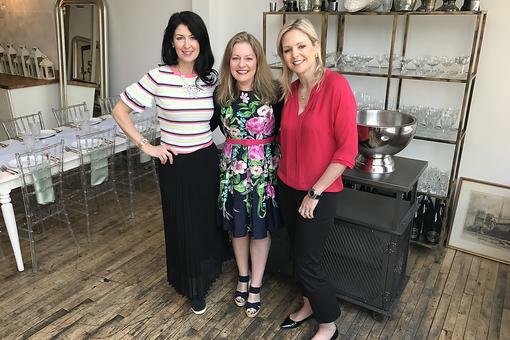 E-Blox’s founders are now leading the way to a whole new generation of educational toys that give children of all ages the building blocks of a STREAM education – Science, Technology, Reading/wRiting, Engineering, the Arts, and Math – through the joy of play and discovery. 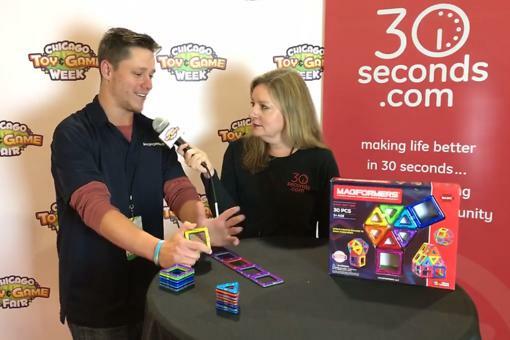 E-Blox toys are designed to stimulate a child’s imagination and creativity, and teach every child to investigate our world through interactive storytelling, creative reasoning and systematic building of objects that will provide endless hours of fun and learning. 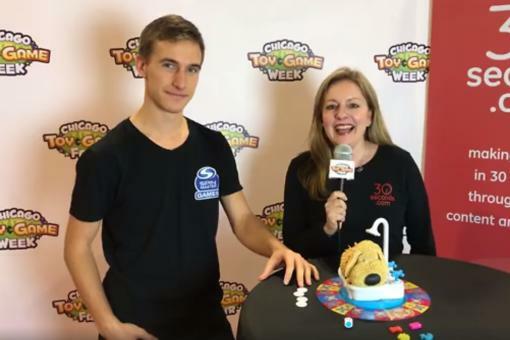 “We’re all about having lots of fun but learning while you’re doing it, all the fundamentals of STEM, STREAM and STEAM, while you light up your LEGO builds and do all kinds of fun things,” says Seymour. 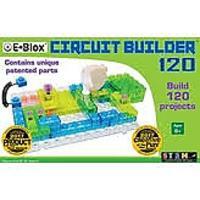 E-Blox are compatible with LEGO and DUPLO and can be purchased as PARTS™, Circuit Builder™, Stories and Single Pieces at MyEBlow.com. 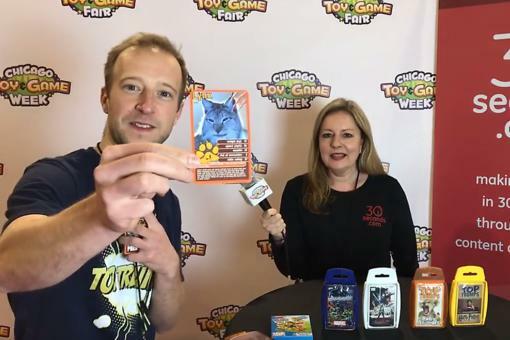 #30Seconds Live: Chicago Toy & Game Fair (ChiTAG) With Mark Hauser of Top Trumps! One of the coolest products I've seen in a long time! 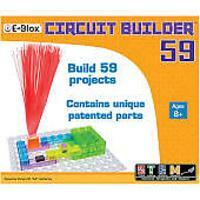 Cannot wait to buy a set for my grandson!